Gucci Mane is officially the Birthday Bash GAWD! 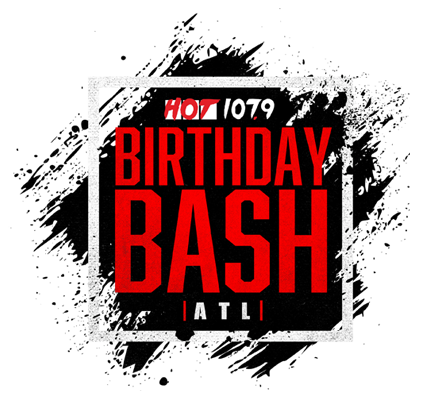 During is over an hour long set, Gucci brought out some of Hip Hop’s most heaviest hitters to the #BrithdayBashATL2017 stage, solidifying his status as Gawd of Birthday Bash! Check out the photos and videos below as Lil Wayne, 2 Chainz, Nicki Minaj, Migos, and Young Dolph all hit the stage.